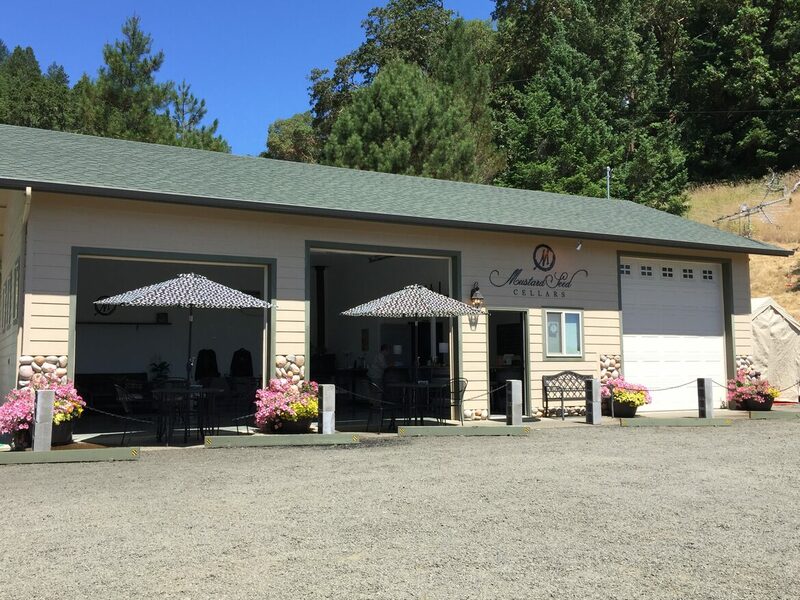 Umpqua Barrel Tour - May 4th, 2019 - Our Tasting Room will be open from 11:00-7:00 and we will pour wines on the Barrel Tour at UCC - SOWI. Sip & Rock Painting is open at the Tasting Room all Summer. 3rd Anniversary Open House Holiday Party - Black Friday, November 29th - You Don't Want to Miss This One!